Nat is a trauma injury specialist. What she offers is not just a massage but a physical rehabilitation treatment that works by adjusting posture and making structural changes to the body. Although she is not a chiropractor she has many patients who see her instead of or alongside a chiro or an osteopath. Nat's mission is to create the space in the body that you need in order to do what you do best. 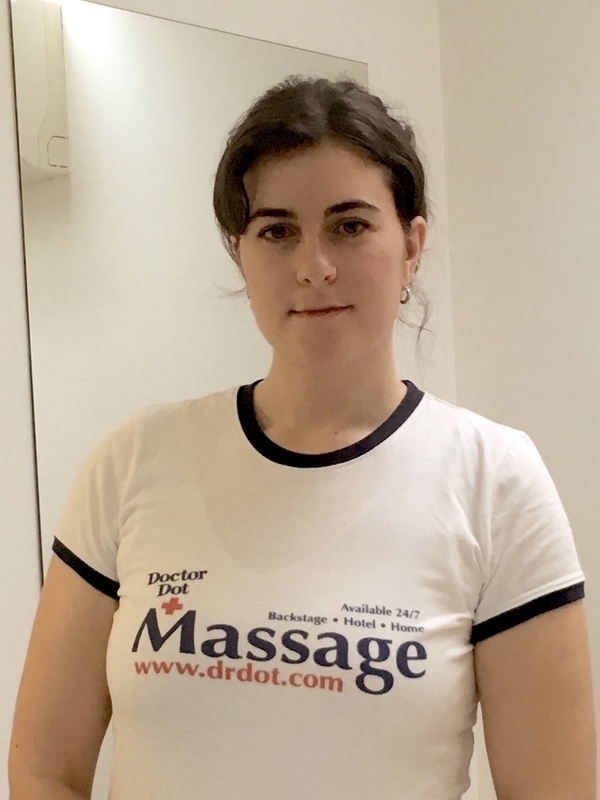 Since 2012, Nat has trained in Sports injury massage, Reiki, Pregnancy massage, Biodynamic psychotherapy, Acupressure and Kiom Therapy which is great for singers, musicians and actors. While studying biodynamic body psychotherapy, she became increasingly interested in the affects of trauma and emotion held in the body. She had a personal connection to this through her own experience after developing symptoms from anxiety, depression and other physical injuries as a result of an accident.